University System of Maryland Regent Louis Pope will confer degrees and FSU President Ronald Nowaczyk will present diplomas to graduates during the two exercises. The Colleges of Business and Education will start at 9:30 a.m., and the College of Liberal Arts and Sciences will begin at 2 p.m. Featured students speakers for the ceremony include Steven Glasbrenner, College of Business; Canyon Lohnas, College of Education; and Kaitlyn Wharton, College of Liberal Arts and Sciences. Glasbrenner, of Frostburg, is earning his bachelor’s degree in accounting with a minor in business administration. 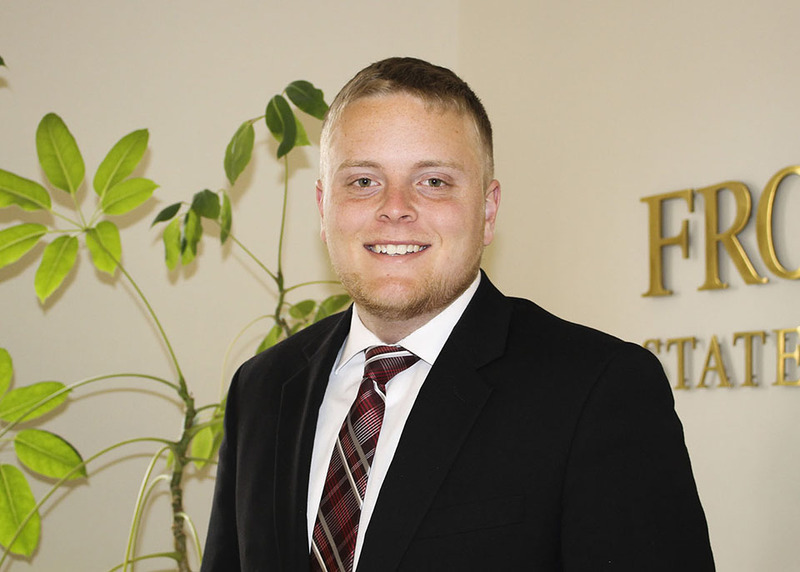 Beyond his impeccable coursework, he completed internships with the FSU Foundation and Orbital ATK. Glasbrenner has actively participated in several important student organizations. On the College of Business’ Student Business Leadership Committee, he helped organize the Student Business Mountain Retreat at Wisp Resort and represented his college at various events. As president of the Accounting Association, he planned and executed an Accounting Alumni Luncheon during Homecoming; as a result, he received a job offer from an alumnus in attendance. Glasbrenner was inducted into Beta Gamma Sigma, the international business honor society, which enabled him to represent FSU at the society’s Global Leadership Summit in Florida. He also played guard for the Bobcat men’s basketball team, from which he was selected to the Capital Athletic Conference’s All-Conference Academic Team. 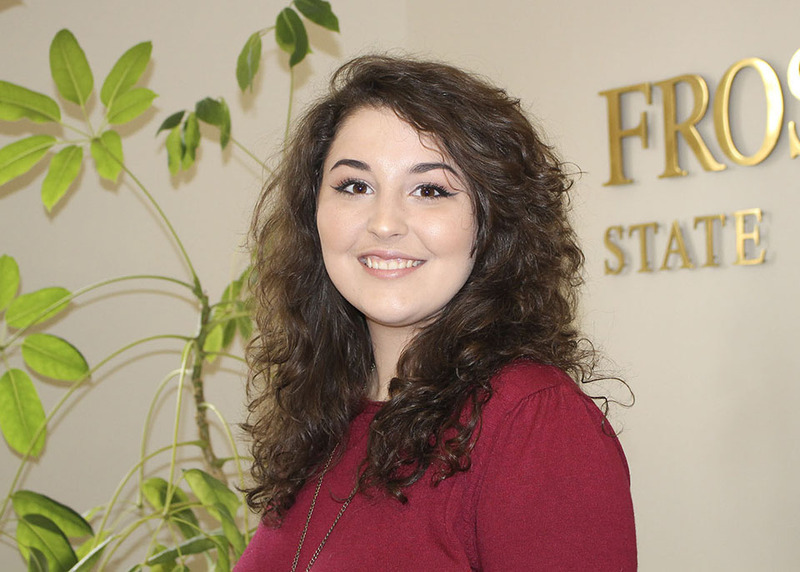 Wharton, of Cumberland, is earning her bachelor’s degree with dual majors in English and fine arts. Beyond her superlative coursework, she has actively donated her time and skills to student organizations and her community as an active servant leader. Wharton has served as chapter president of Best Buddies, chapter president of the English honor society Sigma Tau Delta, chapter secretary and membership chair of the FSU Lions Club, fellowship chair for the Eta Epsilon Chapter of Phi Sigma Phi and team leader of the AmeriCorps ECHOSTARS program. For FSU’s Center for Literary Arts, she has led writing workshops for high school and middle school students, promoted and coordinated events and enriched the downtown streetscape with visual art installations for the CLA storefront. Wharton has worked for four years as a gallery assistant for the Allegany Arts Council. Her artwork has been displayed in Cumberland and Frostburg, and she rendered the digital design for the upcoming Brownsville monument. In between, she managed to study abroad at Northumbria University in England. Wharton plans to continue her education in Frostburg’s Master of Arts in Teaching program. Lohnas, of Frostburg, is earning his bachelor’s in early childhood and elementary education. He has been an outstanding student intern throughout his teaching experiences in Allegany County schools and has received exemplary evaluations from mentors and supervisors. Lohnas established himself as a leader on campus and beyond. As president of the Frostburg Student Education Association, he engaged the Maryland State Education Association and the Allegany County Education Association to revise the state program for college Education Association chapters and led a student group to Annapolis to lobby for the successful passage of the “Fix the Fund” legislative bill. 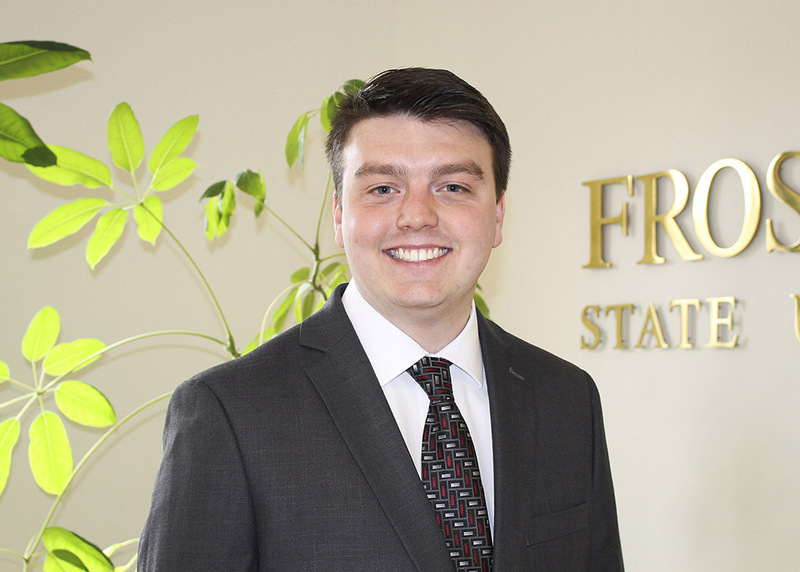 The National Education Association recognized Lohnas as the sole undergraduate on its 2017 list of “More Young Educators Who Are Making a Difference.” At FSU, he also served as president of Phi Eta Sigma, the national honor society for first-year students, and as treasurer of the Frostburg Association for the Education of Young Children. Lohnas was a member of the President’s Leadership Circle and received the FSU Emerging Leader and the Father Ed Hendricks Leadership awards. He is also a youth soccer coach, studied abroad in Ireland and served as a peer mentor. Tickets are required to attend Commencement. For more information, visit www.frostburg.edu/events/commencement. The ceremony will also be streamed live online. For the livestream link, visit www.frostburg.edu on the day of the commencement.